Alice’s adventures, funny, inventive and disturbing, have fascinated children and adults alike since their publication. 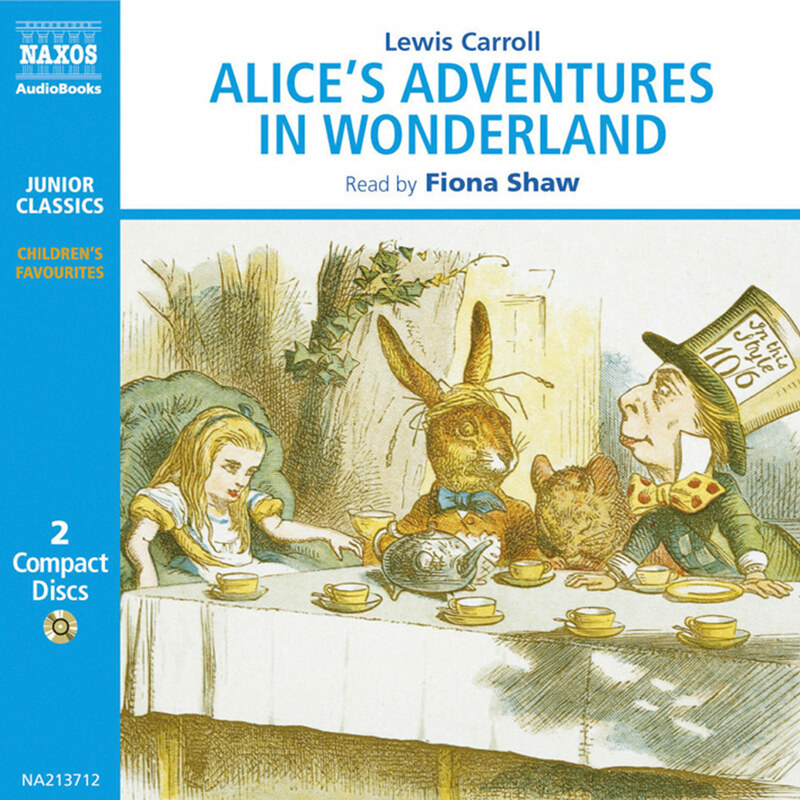 This is a new unabridged recording using many voices to take the parts of The White Rabbit, the Mad Hatter, the Queen of Hearts and the Cheshire Cat – and, of course, Alice herself. It makes for a roller-coaster ride of delightful fantasy. 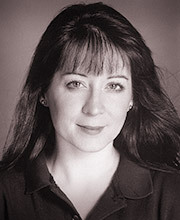 Jo Wyatt has worked as an actor and singer since she was nine years old. She has also worked extensively as a voice over-actor for projects such as Angelina Ballerina, Oswald, Franny’s Feet and Channel 4’s Bromwell High. Theatrical and TV highlights include Love Soup and Extras both for the BBC and the original London production of Ben Elton’s Popcorn. She has also read the part of Alice in Alice in Wonderland for Naxos AudioBooks. 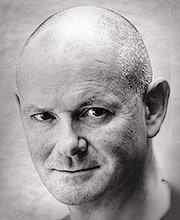 Andrew Branch has worked extensively in London the theatre – 40 Years On, St Joan, Henry IV, The Tempest, Antony & Cleopatra, Julius Caesar, The Collection and regional theatre – Peer Gynt, Candida, Cabaret, The Homecoming, Othello. 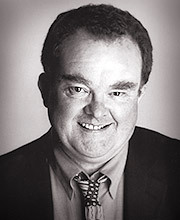 His film and TV appearances include A Bridge Too Far, People Like us, Making Faces, Cold Feet, and London’s Burning. His radio work includes over 1000 broadcasts and plays. Charles Collingwood’s early years were spent in repertory. 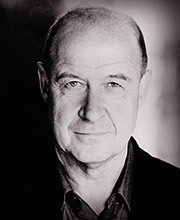 His numerous TV credits include Can’t Buy Me Love, White Teeth, Midsomer Murders, Roger Roger, Bob Martin, London’s Burning, Inspector Morse, Nelson’s Column, The Bretts, Inspector Wexford, Outside Edge, The 10%ers, Tonight at 8.30, Trouble In Mind, and My Name Is David Lander. He has been honoured to be the subject of This Is Your Life for the BBC. 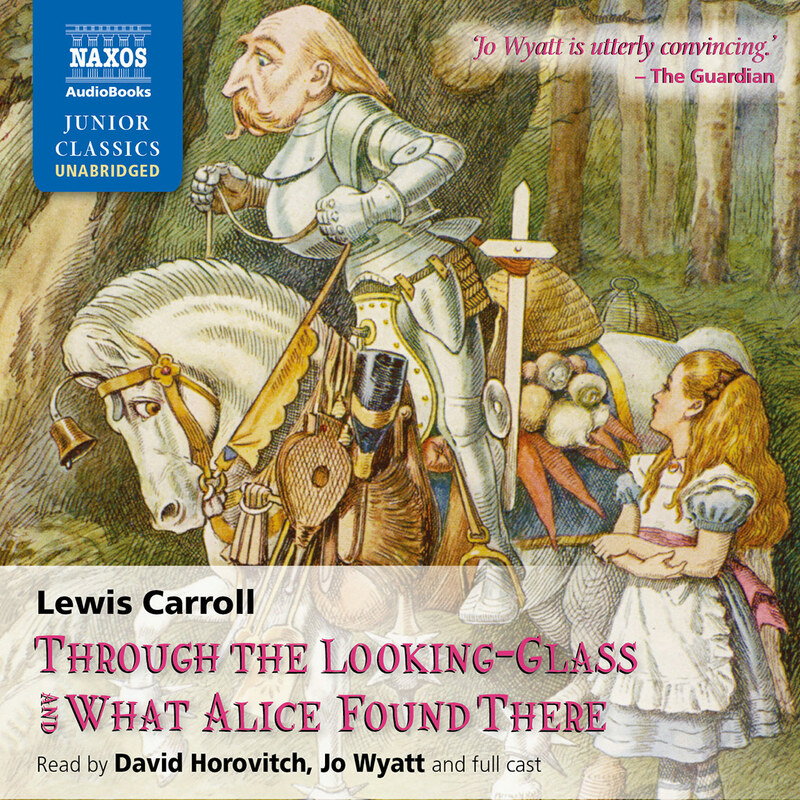 He has also read the part of the Mad Hatter in Alice in Wonderland for Naxos AudioBooks. 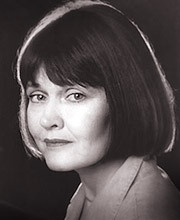 Teresa Gallagher has performed in many leading roles in both plays and musicals across the country, London’s West End and Broadway. In addition, she is a well-known voice to listeners of BBC Radio Drama. Her work on film includes The Misadventures of Margaret and Mike Leigh’s Topsy Turvy. For Naxos AudioBooks she has recorded the Biography of Jane Austen and selections from The Decameron by Boccaccio. She has also read Classic Women’s Short Stories, Heidi, The Treasure Seekers, The Wouldbegoods, The Story of Jesus, and Thailand from after the quake. After training at Central School of Speech and Drama, Steve Hodson joined Michael Elliot at the Exchange in Manchester for A Midsummer Night’s Dream, Peer Gynt and Catch my Soul. The next stop was Yorkshire Television for a three-and-a-half year stint on Follyfoot. This was followed by TV series such as Angels, The Legend of King Arthur, and All Creatures Great and Small, all interspersed with hundreds of radio plays. He has directed plays by John Crowen, Schiller and Bulgakov. 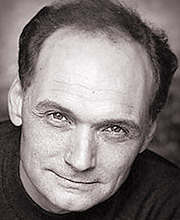 On stage he has appeared in Death and the Maiden, The Railway Children, and as George in Who’s Afraid of Virginia Woolf? He also read the part of Curan in King Lear, and Plutarch: Greek Lives for Naxos AudioBooks. David Horovitch has had a long and distinguished career. 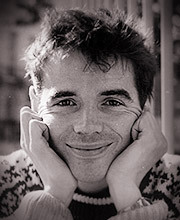 His appearances in the theatre include many in the West End, the National Theatre and the RSC. Most recently he has appeared in Mike Leigh’s Grief at the National Theatre. On television he is best remembered for his performance as Inspector Slack in Miss Marple and his films include Max and the Oscar nominated Solomon and Gaenor. For Naxos his readings include The Leopard, The Good Soldier Švejk and Alice in Wonderland. Nigel Lambert graduated from The Royal Academy Of Dramatic Art. He has spent time with the Northampton Repertory Theatre and The National Theatre at the Old Vic understudying Sir Derek Jacobi as Touchstone in Shakespeare’s As You Like It. His film credits include Where Eagles Dare, The Boys In Blue, Scream And Scream Again and in The Princess And The Pea feature length animated movie he was the voice of Sebastian, the old raven. His TV credits include Dr Who, Blake’s 7 and U.F.O. The Computer Affair. Hayward B. Morse trained at London’s RADA and has since worked on stage, television and films in Britain, Canada and America. 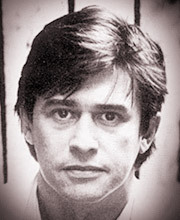 He was in the original stage production of The Rocky Horror Show, the film Death Wish 3 with Charles Bronson and received a Tony Award nomination for his performance in Butley on Broadway opposite Alan Bates. 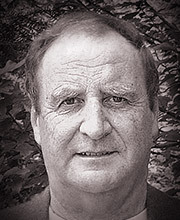 Richard Pearce is best known for his animation work. He is the voice of Dennis the Menace, Budgie the Helicopter and Oswald. He also appears in The Faraway Tree, The Magic Key, Numbertime, and Agrippine, The Animated Shakespeare and The Animated Bible series. 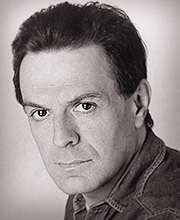 Richard has performed in over 500 radio dramas. 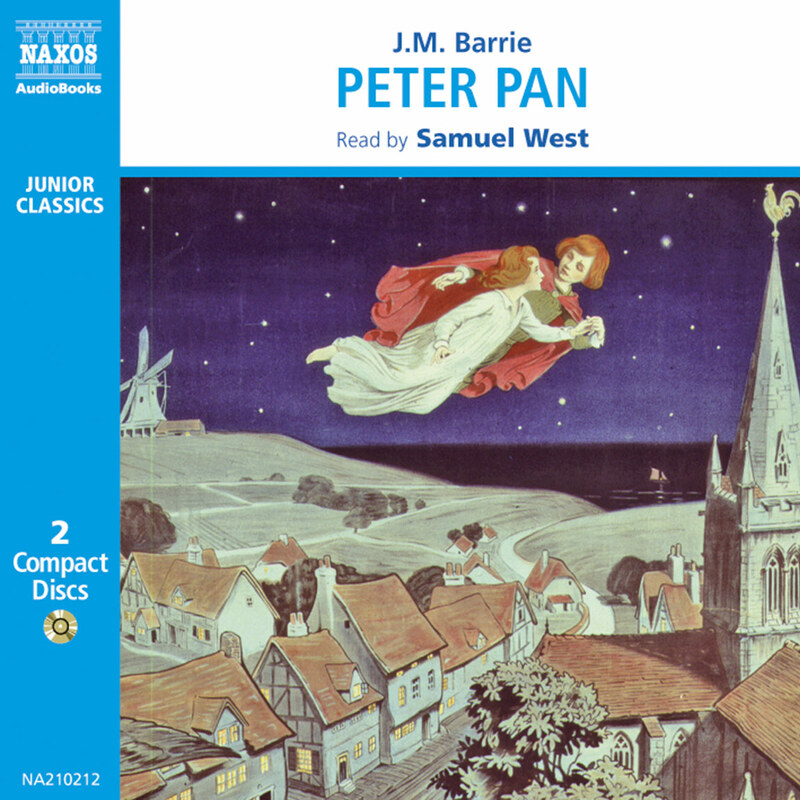 He can be heard on many audio CD’s including Hamlet and has read the parts of the Cheshire Cat and Bill in Alice in Wonderland for Naxos AudioBooks. 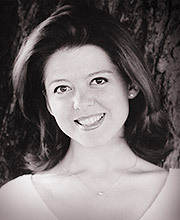 Anne Rosenfeld trained at Webber Douglas. She has appeared both in regional and West End theatres and with the National Theatre. As a member of the BBC Radio Drama Company Anne has appeared in countless radio productions. She is a reader and director of audiobooks, and a partner in RBA Productions. Anne lives in Sussex with two cats who hate each other. Liza Ross has appeared on stage in the West End and in repertory across the country, including Wings and The Front Stage at the Royal National Theatre. Her many TV appearances include After the War, Poor Little Rich Girl, Two’s Company and The Month of the Doctors. Her film work has included Batman and the Shadowchasers. She works extensively as a voice artist. 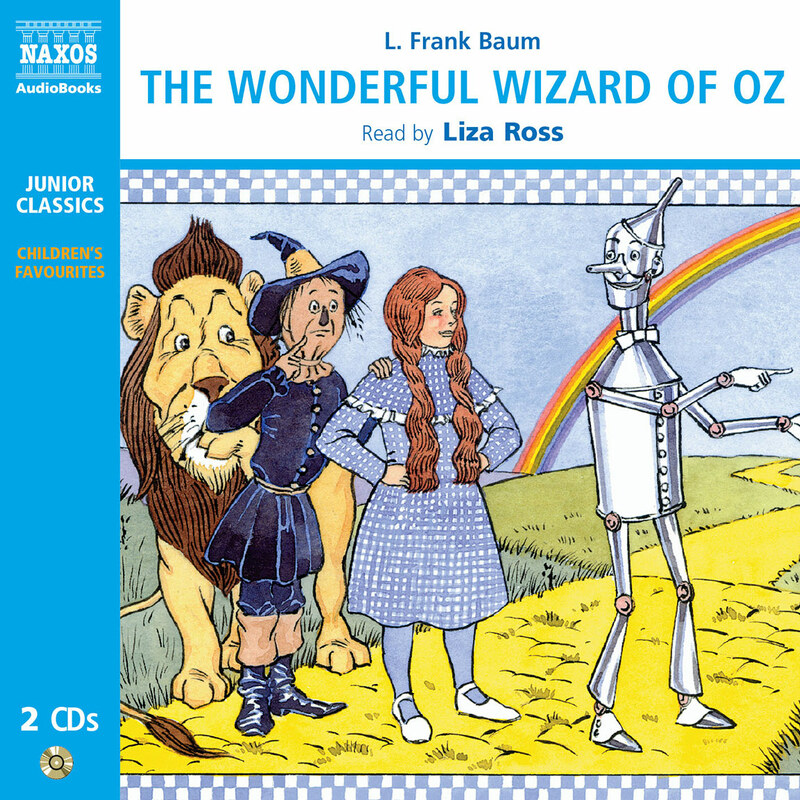 Among her Naxos AudioBooks recordings are: The Awakening, Anne of Green Gables, The Wonderful Wizard of Oz, Uncle Tom’s Cabin and Alice’s Advertures in Wonderland. Christopher Scott, the Nazgul from the BBC’s award winning The Lord of the Rings, has narrated over 200 audiobooks, including The King James Bible. He adapted Anthony Couch’s hilarious book, Memoirs of a Twelfth Man, for Radio 4 and was part of the TV series Absolute Power with Stephen Fry. 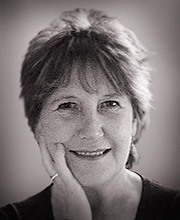 Jill Shilling has worked extensively in repertory and West End Theatre. She has provided the voices for many television cartoon series and radio plays, including Bananaman, Mr Bean, Noah’s Island, and Little Monsters. She has dubbed characters for animated and live action films, and recorded many audio books, including the Horrible Histories series. 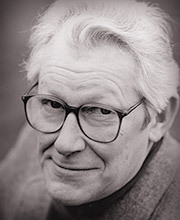 Stephen Thorne has made over 2,000 broadcasts for BBC Radio as well as theatre and television appearances. He has recorded over 100 audiobooks, mostly unabridged, including The Sheep Pig, all the Brother Cadfael novels, and works by Dickens and Hardy. He received the Talkies Award 1996 for best unabridged novel – Enigma by Robert Harris. 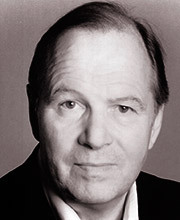 He has also performed in Henry V, Othello and King Richard III for Naxos AudioBooks. 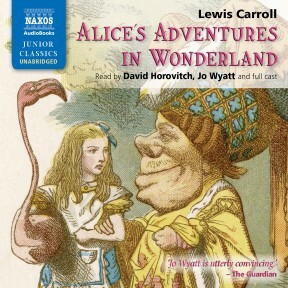 The unabridged Alice in Wonderland is read by David Horovitch with other voices playing the characters. Alice actresses can be twee and precocious but Jo Wyatt is utterly convincing. ‘I sent my heroine down a rabbit-hole… without the least idea what was to happen afterwards,’ said Lewis Carroll when describing the origins of Alice’s Adventures in Wonderland. In fact what did eventually happen was that this story and its sequel, Through the Looking-Glass, became two of the most famous and well-loved stories in English literature. Lewis Carroll’s real name was Charles Lutwidge Dodgson and he was born on January 27th 1832. At that time the family lived at the parsonage in Daresbury in Cheshire, and Charles was the third born, and first son, of eleven children. Their strict father educated the children at home for many years and it was not until the family moved to Croft on Tees in Yorkshire in 1844 that young Charles first attended Richmond School. As well as entertaining his siblings with games and puppet shows, Charles also enjoyed writing jokes and parodies for them in their family magazine. This was not an unusual activity within large families at that time, and many famous authors began their writing this way. Certainly for Charles it set the tone for later when, as an adult, he would excel at inventing fantasy worlds for an audience of children. In 1846 Charles became a boarder at Rugby School, an experience he did not much enjoy. He disliked the sports which the school encouraged, although he did shine academically. Consequently his education was continued at Christ Church, Oxford, where he studied mathematics and classics. In 1855 his First Class degree in maths won him a post as a maths lecturer at Christ Church, a position he retained for the rest of his life, although he was not known as a particularly inspirational tutor. He was also a stickler for detail, someone who required order and control in his life, and this made him rather unpopular with the other staff at his college, and probably with the students too. In the company of children Charles was much more relaxed and possibly rather wished he was still a child himself. In 1856 he wrote wistfully in a poem entitled Solitude, the first poem published under the name of Lewis Carroll, ‘To be once more a little child/For one bright summer-day.’ 1861 saw Charles ordained as a deacon but he did not ever take up a priest’s duties, due mainly to the fact that, like most of his siblings, he suffered from a stammer. He often introduced himself as ‘Do- Do-Dodgson’ and when he wrote about the rather sad character of the do-do in Alice, he was probably parodying himself. The stammer miraculously disappeared in the company of children, however, and Charles began to entertain the children of his friends in much the same way as he had entertained his own siblings, commenting that children were ‘three fourths of my life’. Charles’s first meeting with Lorina, Alice and Edith Liddell, the three daughters of the Dean of Christ Church, was in 1856 in the Deanery garden, when he was indulging in another of his interests, photography. He excelled in this new art-form and specialised particularly in portraits of children, especially girls, often inventing stories in order to stop his subjects from fidgeting during photo sessions. Their friendship flourished and during a boating trip with the girls on the River Thames in 1862 Charles, or perhaps Lewis Carroll as we should now call him, first related the adventures of Alice, named after his favourite young friend, Alice Liddell. She begged him to commit the story to paper and thus Alice’s Adventures Underground was born. Lewis Carroll revised this original, renaming it Alice’s Adventures in Wonderland, and included the illustrations by John Tenniel with which we are all now familiar. Sadly, by the time the work was published in 1865 a disagreement between Lewis Carroll and Alice’s parents had resulted in his being banned from seeing the children. This particularly upset him and it has been said that his anger towards Mrs Liddell may have resulted in his portraying her in the story as the unpleasant Queen of Hearts. Deeper meanings have also been attributed to other characters and events in the story, and certainly it can be viewed as a sophisticated piece of writing. However, whether seen in this light or as a highly imaginative, humorous and nonsensical fantasy which appeals to children and adults alike, its popularity on publication was without question. Up until this time children’s books had been strictly instructive and consequently Alice represented a turning point in children’s literature. Alice’s Adventures in Wonderland is a humorous story and Lewis Carroll, himself trained in formal logic, used logic to create some of that humour. Examples can be seen in Alice’s conversation with the Cheshire Cat when they discussed in which direction Alice should go, and in the King’s explanation of his comment that ‘there is nothing like eating hay when you’re faint.’ Carroll also used puns: the names for the watery lessons, for example reeling and writhing, are puns on the names of lessons such as reading and writing which Alice Liddell herself would have studied. In addition, many of the poems included in the story are parodies of instructive Victorian children’s poetry which the children would have had to learn and recite. For example ‘You are old, Father William’ parodies ‘The Old Man’s Comforts’ by Robert Southey, and ‘Speak roughly to your little boy’ is a parody of ‘Speak Gently’ by David Bates. 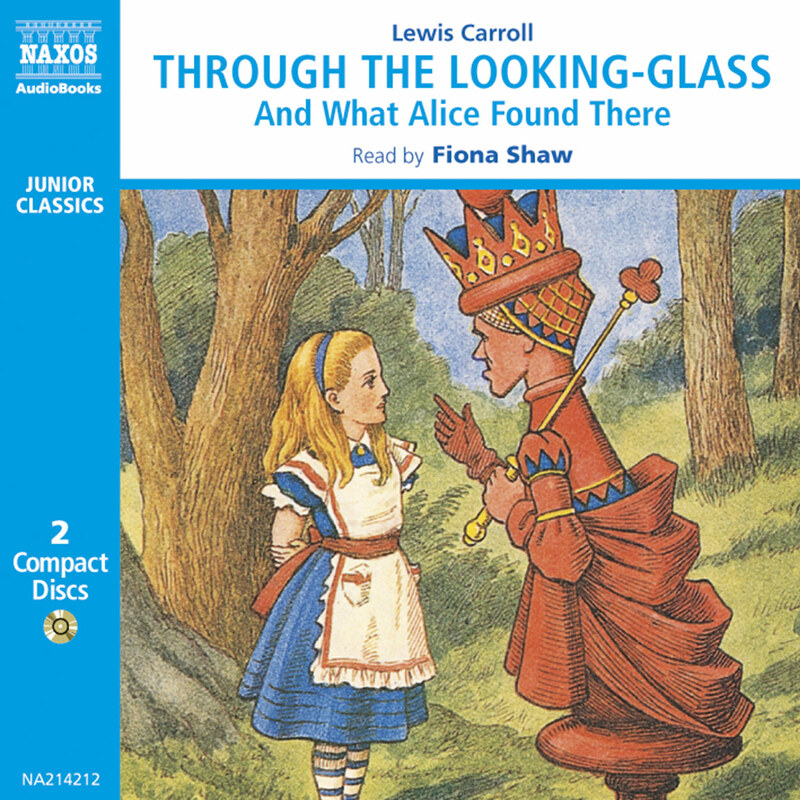 Through the Looking-Glass, the sequel to Alice’s Adventures in Wonderland, was published in 1871 and the success of the Alice stories transformed Lewis Carroll’s life. It is said that he received an invitation to meet Queen Victoria and that she requested a copy of his next published work. She was probably rather disappointed that it was a maths text book! He was, however, never to repeat the success of the Alice stories and lived the rest of his life in their shadow. He died in 1898 and is buried in Guildford Cemetery.